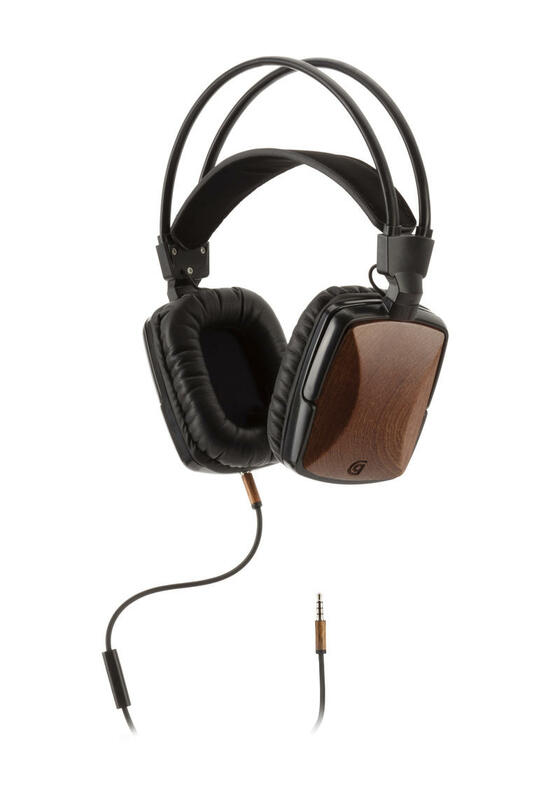 Griffin Technology announced Thursday the availability of its new WoodTones Over-The-Ear Headphones. So what makes these guys so special? These headphones are crafted using hand-tooled polished wood. No cheap plastic enclosures here. Available in beech, sepele and walnut, these headphones promise excellent sound quality and lightweight comfort at a reasonable price ($99.99). Included are detachable cables and built-in microphone/controls, both options are features that I personally look for in headphones. We will conduct a full review when we get our hands a review unit. However, if you can’t wait to pick up a pair the WoodTones are available now through GriffinTechnology. Check out the press release below for the full specs. Nashville, Tenn.– May 30, 2013 – Griffin Technology, one of the world’s foremost creators of innovations for everyday life, announces availability of their WoodTones Over-The-Ear Headphones. Griffin’s new headphones use acoustics enhanced by real wood enclosures in a perfect integration of distinctive design and exceptional sound. WoodTones are fashioned from hand-tooled wood polished to a smooth, satin finish. The wooden housings are made from the wood of Beech, Sapele, and Walnut trees, all woods that are often used in the making of drums and musical instruments, and are renowned for their enhancement of frequencies especially in the vocal and bass ranges. WoodTones Over-The-Ear Headphones also feature a detachable 1/8” (3.5 mm) cable and fold-flat earcups that provide users with easy, compact travel and storage. The built-in control mic allows users to answer and hang up calls, interact with Siri, and control audio playback and next/previous track selection.Griffin’s WoodTones Over-The-Ear Headphones boast a 50 mm moving coil neodymium driver that delivers superior sound quality. The low frequency bass sounds rich without distortion, and vocals come through with crisp, warm overtones. 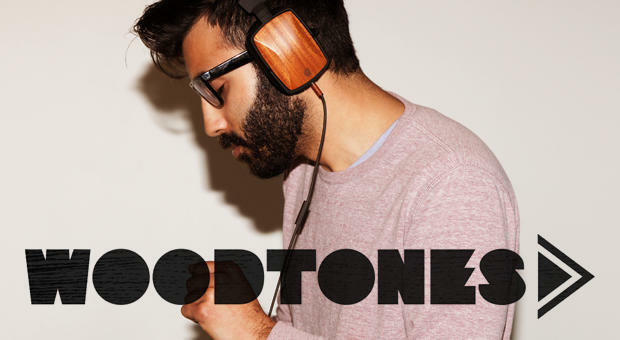 WoodTones’ lightweight translates into comfort, with plush ear pads that fit perfectly over the ear and isolate outside distractions making for an immersive listening experience. 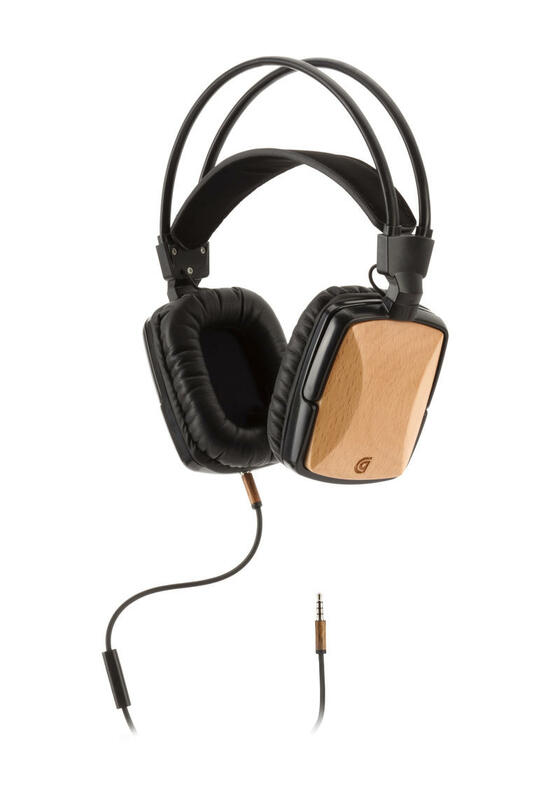 WoodTones Over-The-Ear Headphones are now available for $99.99 atwww.store.griffintechnology.com/iphone/woodtones-over-the-ear-headphones. For more information about Griffin Technology, visit www.griffintechnology.com.